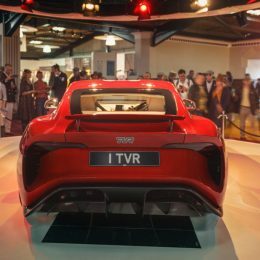 London, 16 February 2018 The Confused.com London Motor Show is delighted to announce that iconic British sports car manufacturer TVR will be showcasing its newest creation – the Griffith – at the 2018 event. 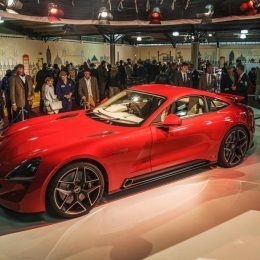 The Griffith is the first car launched by TVR since the company’s relaunch in 2013, and it caused a big stir upon its initial reveal back in September 2017. Going on display at The Confused.com London Motor Show, it’s sure to be a hit with thousands of automotive enthusiasts at the ExCeL. The new sports car will take pride of place on the show’s all-new ‘Built in Britain’ feature, which displays a whole host of vehicles designed and built on UK shores. 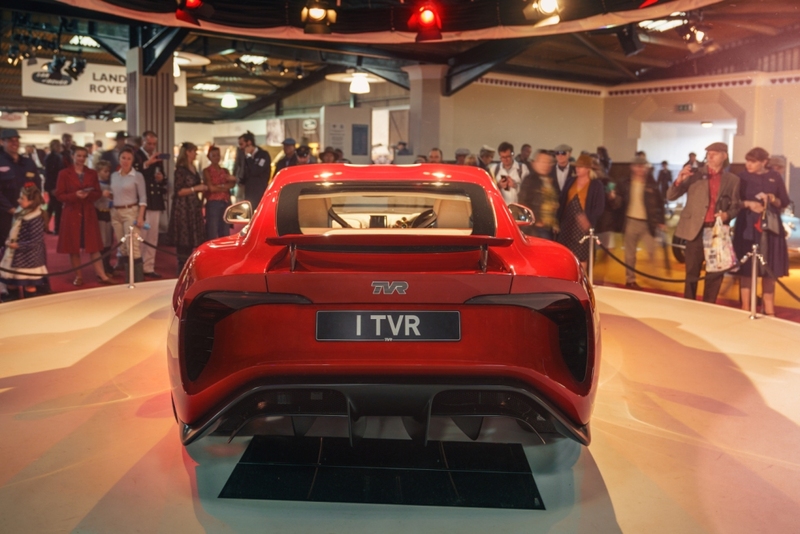 TVR joins several other brands to be announced in due course. 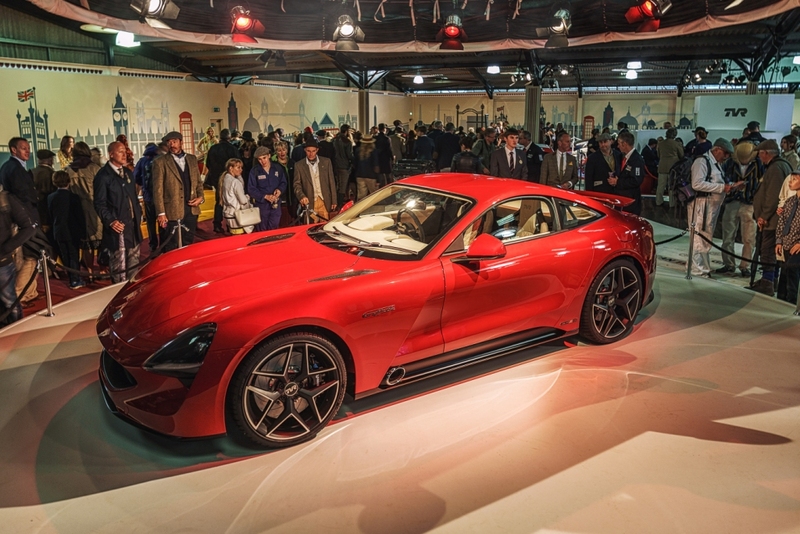 TVR is a company proud of its British heritage, and the name ‘Griffith’ is definitive for the marque. It first appeared in 1963, then again in 1990 – and now in 2018. The new car is sure to turn heads at the Confused.com London Motor Show thanks to its typical TVR swooping body, side-exit exhausts and sculpted wheelarches. It packs a real punch under its stunning body, too, with its 5.0-litre V8 engine capable and sending it from 0-60mph in less than four seconds and on to a top speed of 200mph.